This week Motorola has quietly made available the second generation of the Moto Hint Bluetooth headset which is now available to purchase from the likes of Best Buy priced at $130. The latest edition of the Bluetooth communication hardware that wirelessly connects to your smartphone device and enables you to make and receive incoming calls as well as send text messages hands-free. The headset is now equipped with Bluetooth 3.0 + EDR connectivity together with a new and improved design as well as enhanced audio. The new Bluetooth headset has also been upgraded with advanced voice control and a higher capacity battery that is capable of providing 70 percent more power than the first-generation headset. 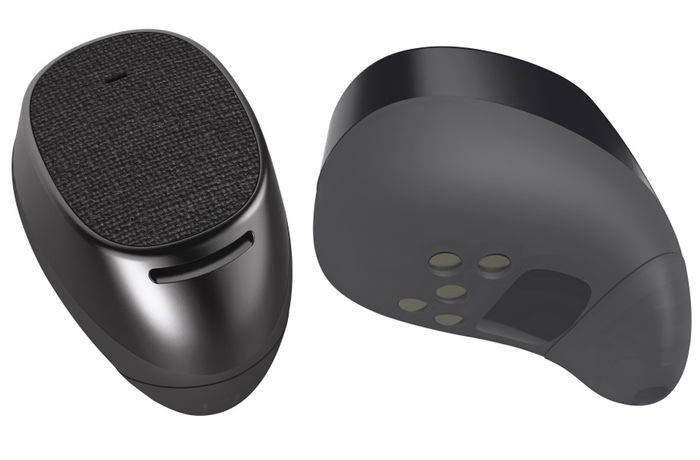 For more information on the new Moto Hint jump over to the official Motorola website or Best Buy to be able to purchase a set priced at $130.